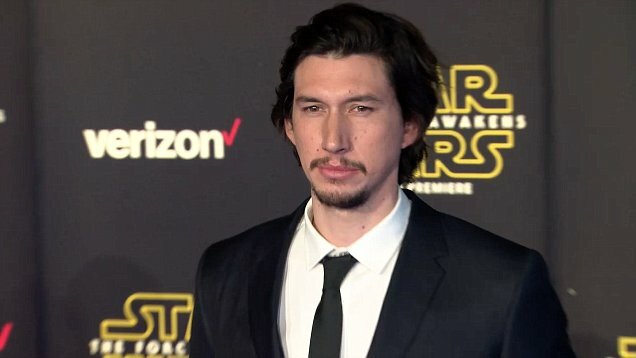 Adam Driver, who stars as Kylo Ren in The Force Awakens, was almost sick in the theater on opening night. The actor spoke with The Telegraph recently and revealed that he was so nervous about seeing himself in Star Wars that he nearly threw up! Driver admits that he has difficulty watching his own films, over analyzing his own performances and noticing his mistakes, but he hoped Star Wars might be different. Still, for a month leading up to it, I was like, ‘I don’t know if I can watch this.’ Thankfully I’m masked through a lot of it, so I could kind of hide that way. But it took a long time. I remember being sick to my stomach and almost vomiting in the theater at the premiere, which was just... very disconcerting, really. Seeing yourself in Star Wars must be a surreal experience. Though, Driver's reaction certainly is a little more extreme than most!